Starting this Sunday 14th April, Evening Church will start at 5.00 pm (instead of 6.00 pm). Dinner will follow the service. Hope to see you there! Please join us as we celebrate Easter! Good Friday and Easter Sunday services @ 9.30am, followed by hot cross buns and tea & coffee. And don’t forget there’ll be an Easter egg hunt on Sunday! We’re excited that our annual Family Camp Weekend Away is happening THIS weekend! This does mean no church services at Abbotsford PC this week 7th April. Apologies for any inconvenience, please visit our friends at Drummoyne Presbyterian. See you back at Abbotsford on 14th April, 9.30am and 5.00pm. Please join us for our new Sermon Series on 1 Thessalonians! 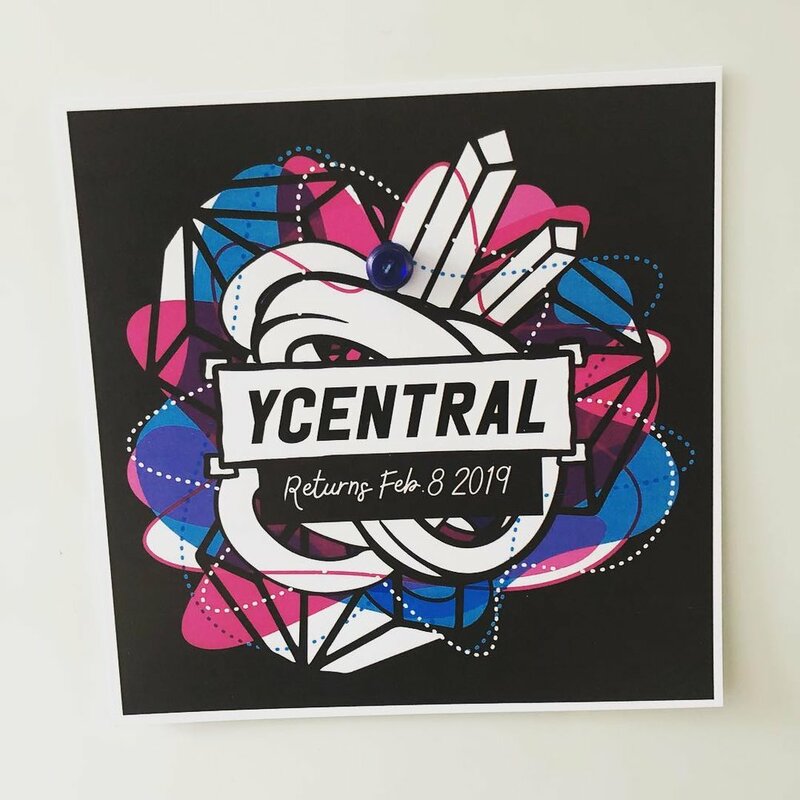 Get excited - YCentral is back in 2019 on February 8th! Kids’ Church Term 1 starts up again on Sunday 3rd February! Come along to our 9.30am service. Join us @ 10am for Summer Church every Sunday between 16th December and 20th January. Tea & Coffee available before and after the service! Get Excited… Christmas is coming! We’ll be having a Craft Stall, Kids’ Activities, Jumping Castle and a Sausage Sizzle before we launch into a fantastic evening of Carols! Save the date. Advent - Hail the Coming King! KCentral Days are regular one-day programs at Abbotsford and Ashfield Presbyterian Churches. Term 4 KCentral @ Abbotsford is coming up on Sunday November 18th. YCentral Youth Group will restart for Term 4 on Friday October 19 – hope to see you then! Daylight Savings starts this Sunday! Please join us for our Sunday services at 9.30am and 6.00pm. Remember to turn your clocks forward this weekend! 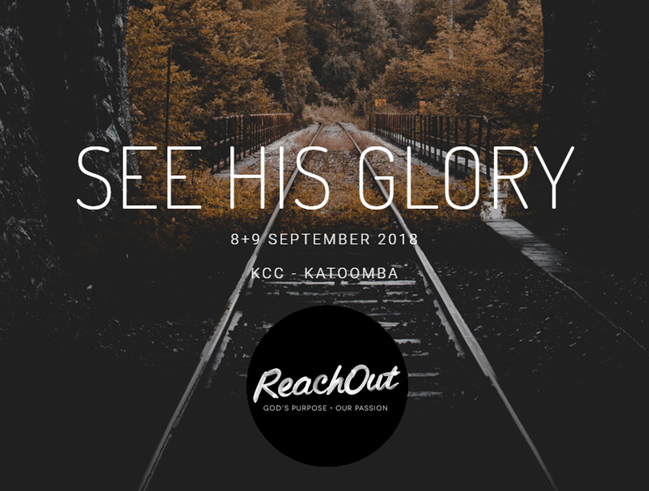 ReachOut conference is an annual Missions Conference held the 2nd weekend of September, in Katoomba. It's an awesome opportunity to explore what God is doing globally through His people; people that have answered the call to work cross culturally within Australia & overseas. Over 60 organisations have reps to chat with about what their mission is involved in and where, and how one can be involved as a goer or sender. OneLove 2018 is a one day Womens’ Conference with the theme of 'Confidence: The Ground I Stand' from the book of Colossians. Term 3 KCentral @ Abbotsford is coming up on August 19th. Join us for our Sermon Series on the book of Isaiah - Hope for the Hopeless. Hear about the Bad News and also the GOOD News! During the month of August we are collecting rice & oil donations for Refugees. Winter Camp is 3 days for Youth from all across NSW to gather together and learn about Jesus in community with one another - and have a great time doing it!